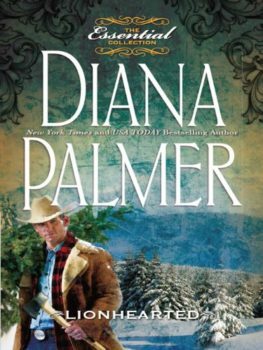 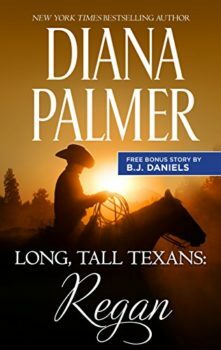 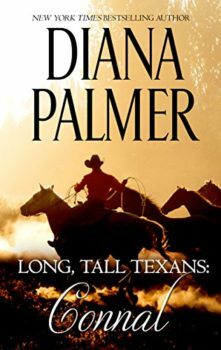 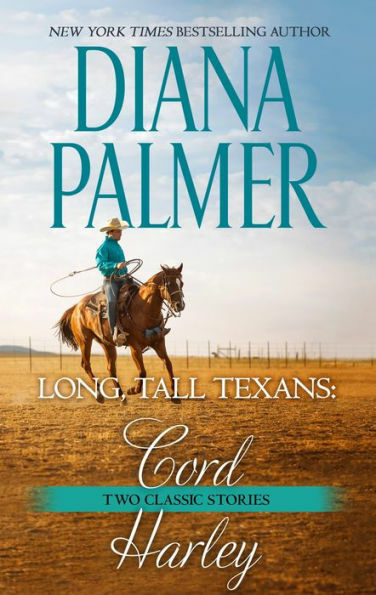 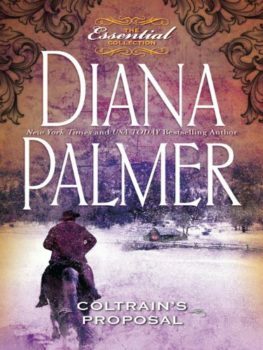 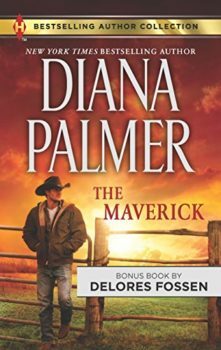 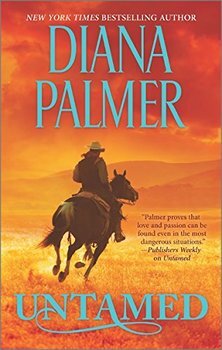 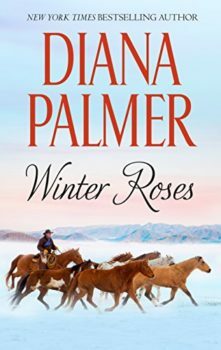 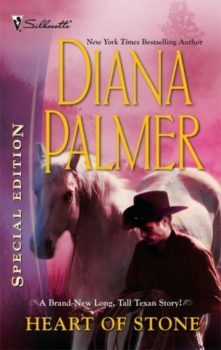 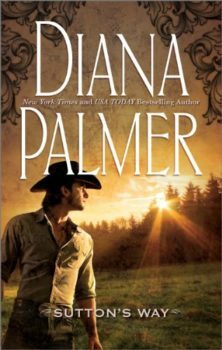 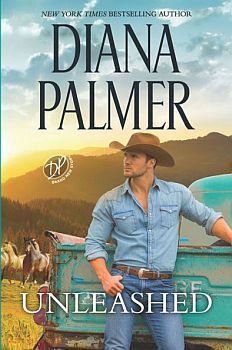 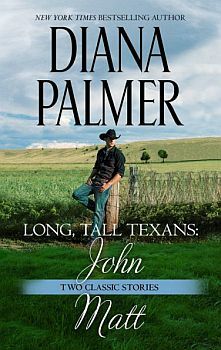 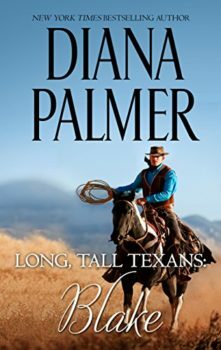 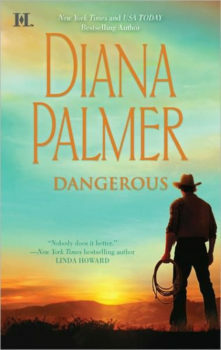 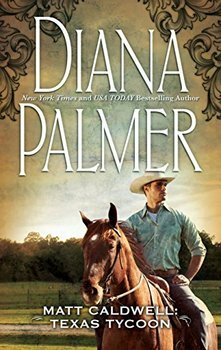 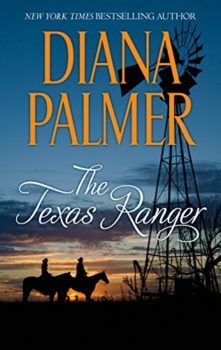 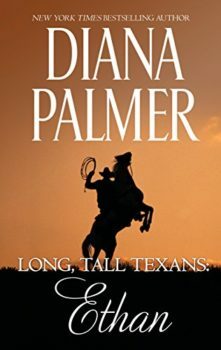 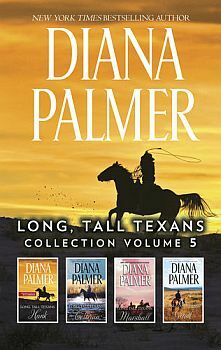 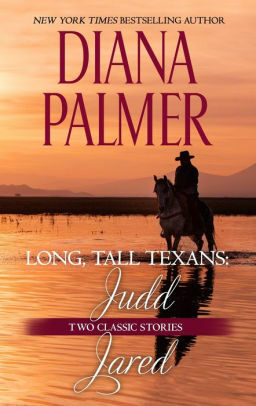 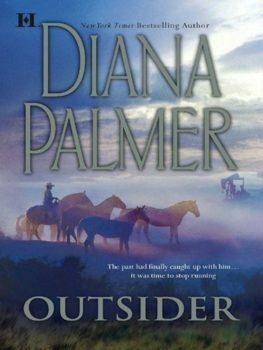 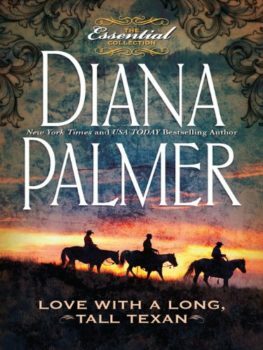 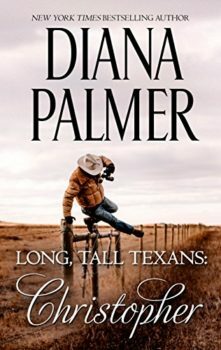 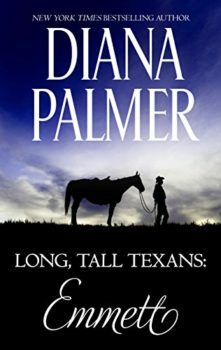 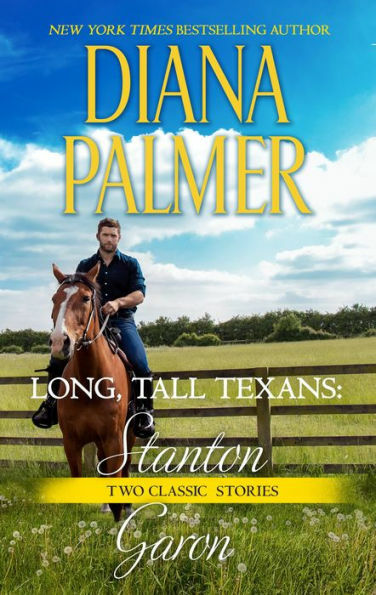 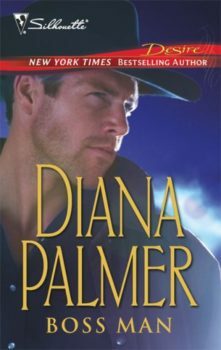 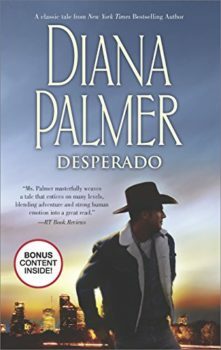 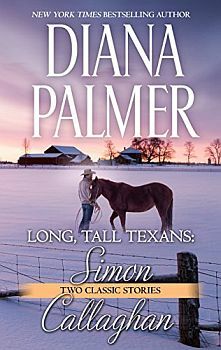 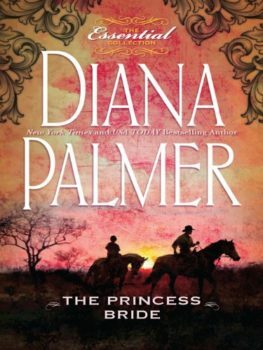 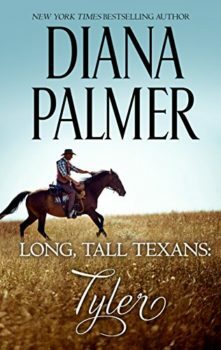 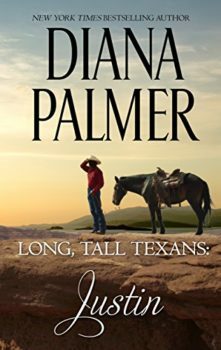 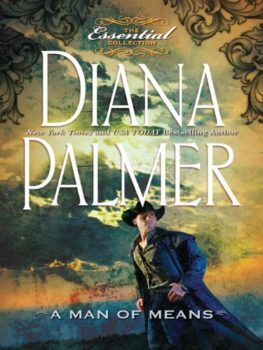 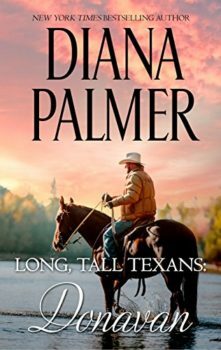 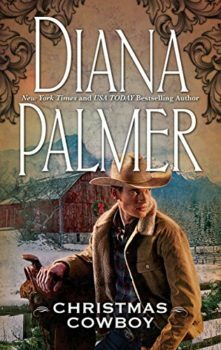 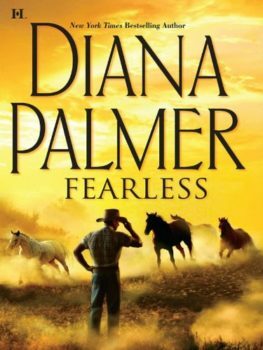 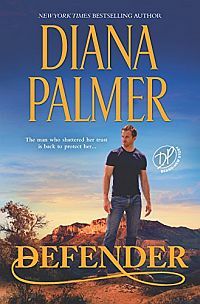 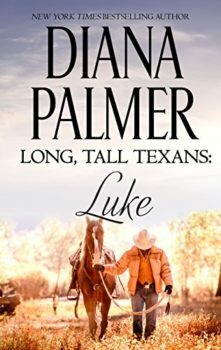 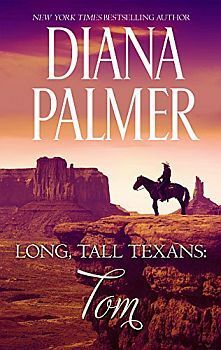 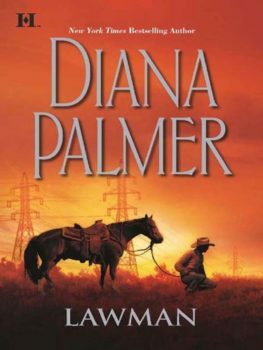 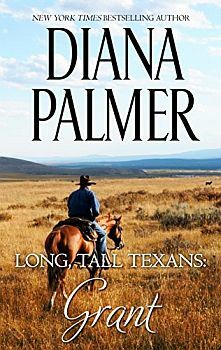 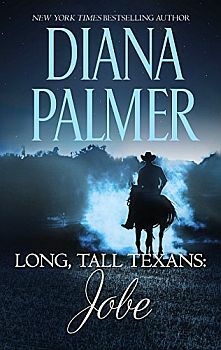 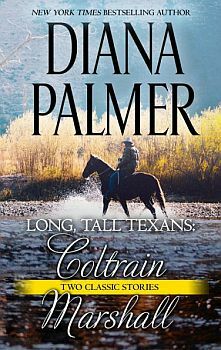 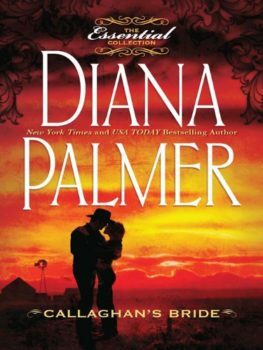 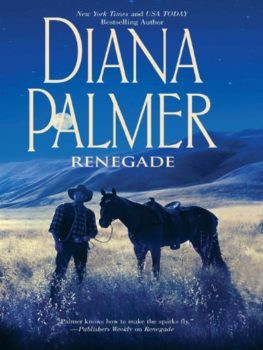 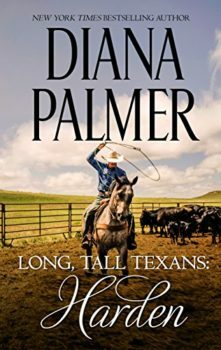 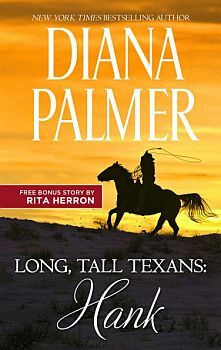 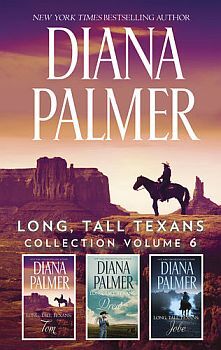 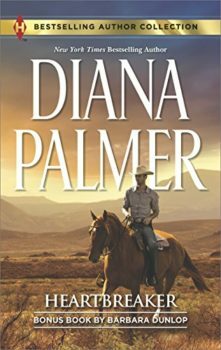 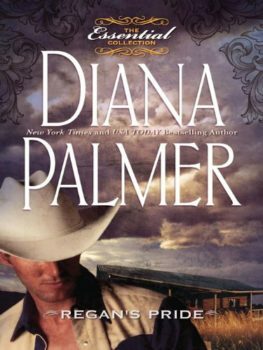 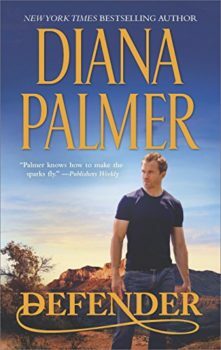 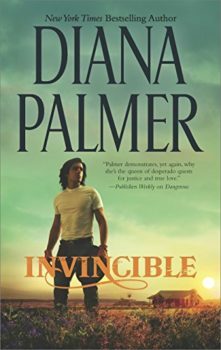 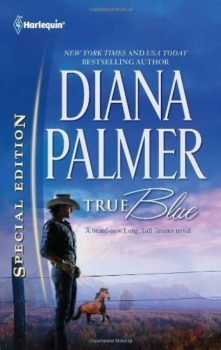 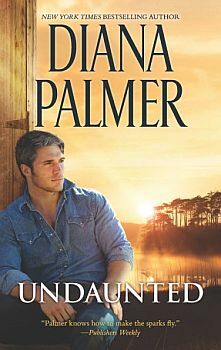 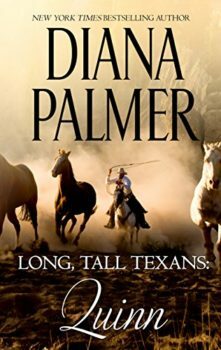 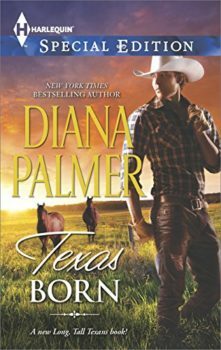 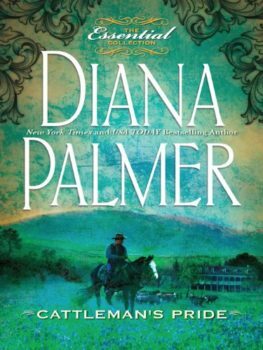 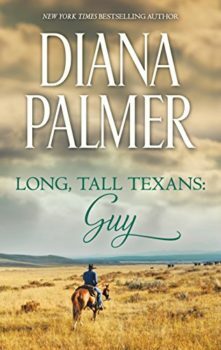 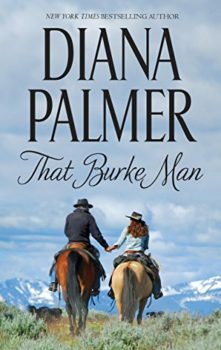 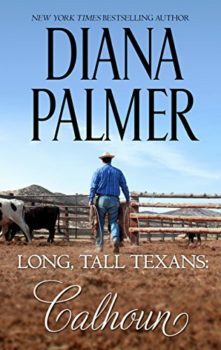 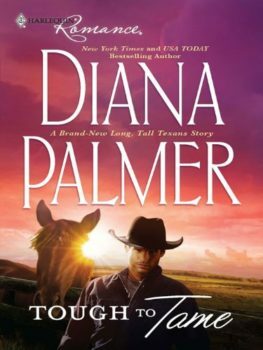 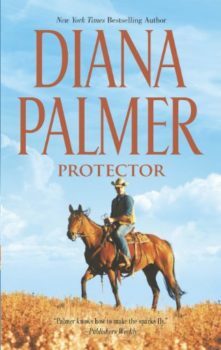 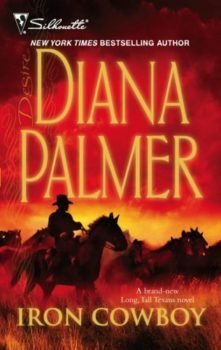 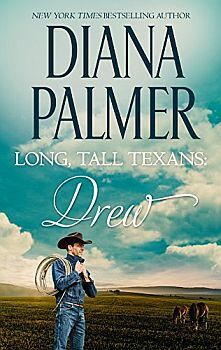 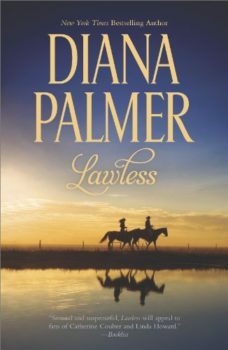 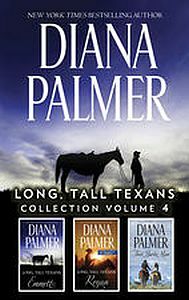 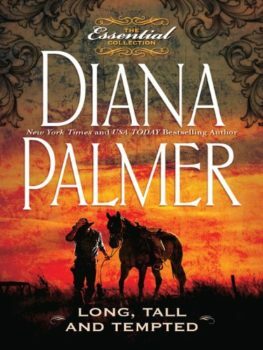 New York Times bestselling author Diana Palmer revisits those Long, Tall Texans with her classic Carrera’s Bride! 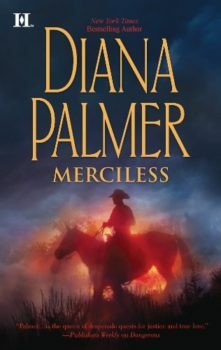 Notorious Marcus Carrera instills fear in friends and foes alike. 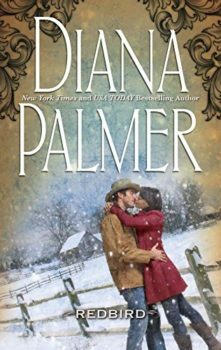 One Christmas, though, this hard-hearted Scrooge finds his comeuppance when his destiny collides unexpectedly with beautiful Delia Mason. 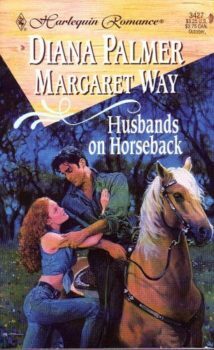 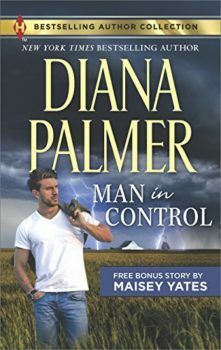 She’s stumbled into the kind of trouble only a man like Marcus can help her resolve. 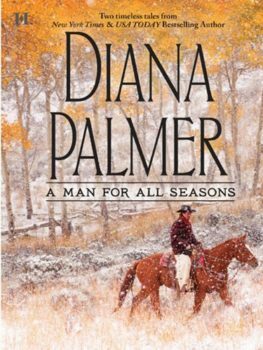 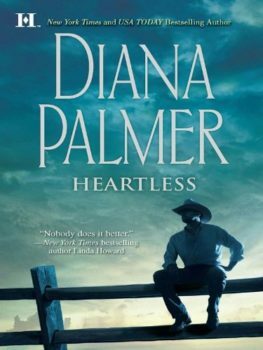 He resolves to assist Delia, but she might just be the one woman who can see beyond the wall he’s built up around his heart. 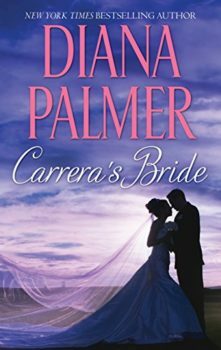 When she needs his help the most, can he risk it all and make her his wife once and for all? 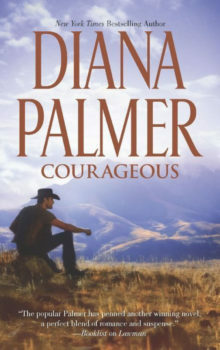 Originally published November 2004 in Silhouette Special Edition #1645 and reissued May 2008 in mass market paperback.